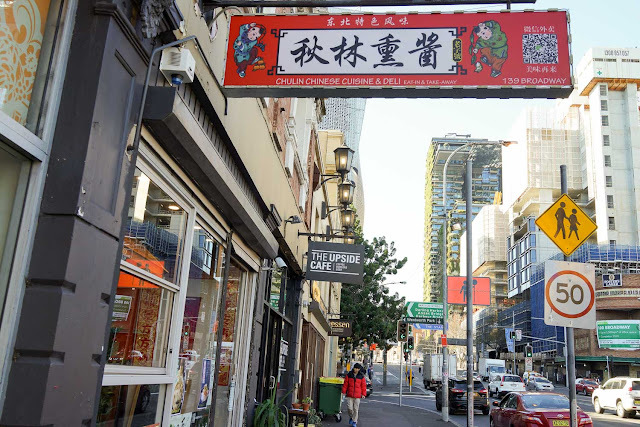 The stretch of restos along Broadway in the dip between the hills of UTS and Sydney Uni is a B-Kyu wonderland of top notch little Asian restos. We refer to this area lots so we need a name for shorthand, how about Happy Valley? Let's see if it sticks. 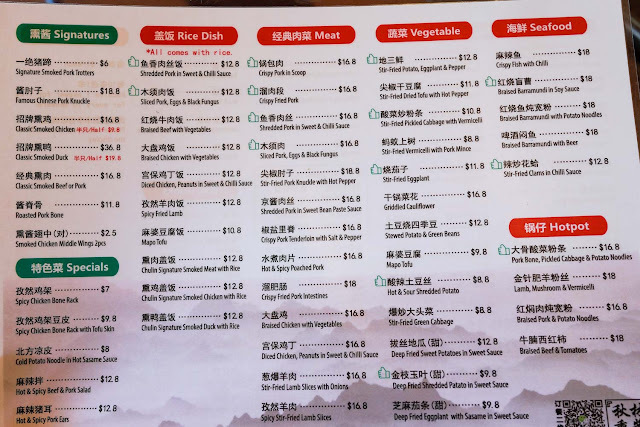 Happy Valley's latest notch on the bedpost is Chulin Cuisine & Deli, which has recently replaced Chef' Wang/Taste of Memory. They have made wise use of this small space by including a deli counter and a bainmarie-of-love. The deli counter is an especially wise move considering the expanding population in this area - it's a great place to grab a dish or two then cook up some veggies and rice a home, our favourites so far are the smoked pork and chicken. The restaurant has a vibe of cheerful industry, there's nothing like the sound of laughter in a busy kitchen, they seem like hardened restaurant pros, so we hope Chulin Cuisine is entrenched in Happy Valley for the long haul. 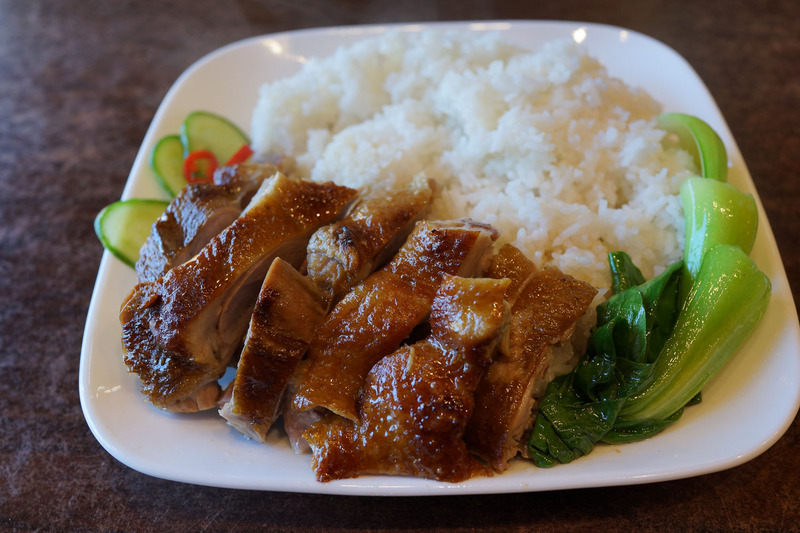 Smoked duck with rice - $12.80. The smoked duck has a texture similar to roast duck, and a light smokey flavour, served with drizzle of a sharp and punchy Sichuan pepper sauce. Holy moly it's good. Handmade noodles in red soup with pork - $12.80. The red soup colouring comes from the tomato based broth. 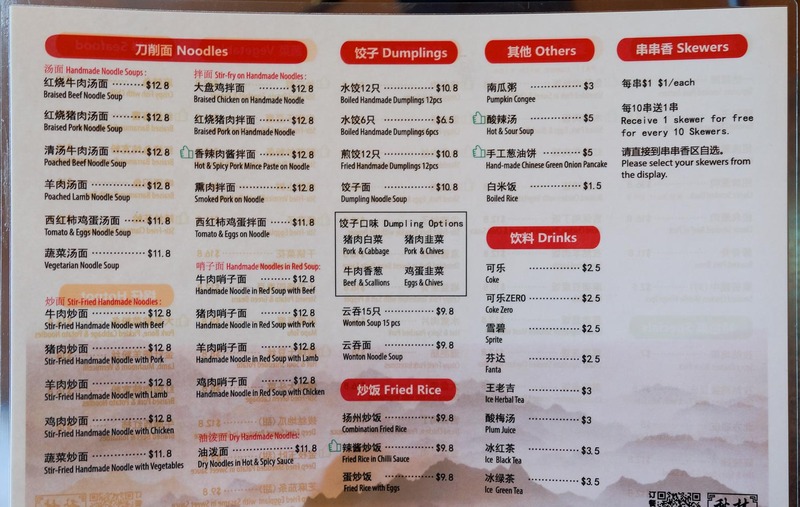 It's filled with country style cut vegetables and hunks of soft tofu on top of a large serve of noodles. 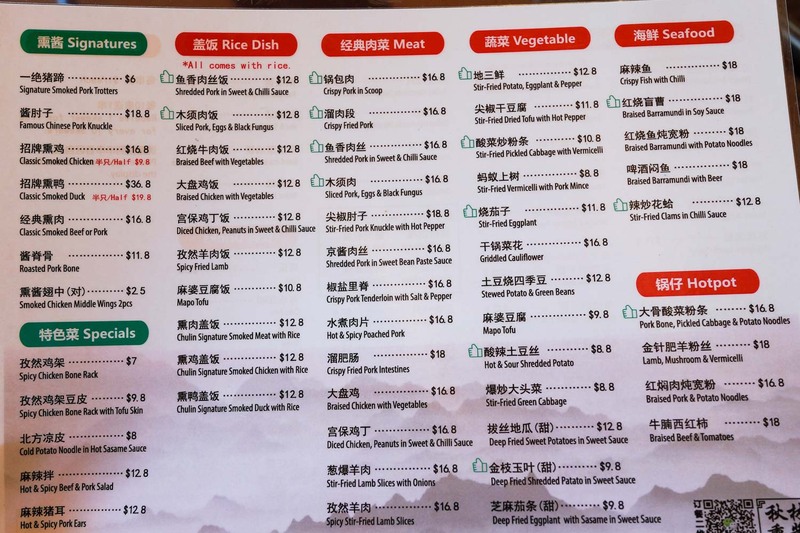 From the take home menu is a whole pork knuckle, sliced up for you ready to serve, for around $16. There's a hint of smoke and spice in the meat, and the cold gives the skin and just underneath that sliced pigs ear texture, a mix of cartilage crunch and jelly. 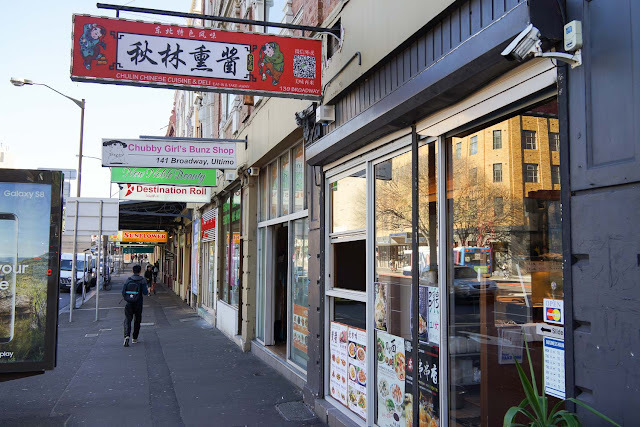 Chulin Chinese Cuisine & Deli is at 139 Broadway, Ultimo - opposite University of Notre Dame.